Facebook today announced in a blog post it would be phasing out third-party app invites — a feature that was often reserved for games such as Farmville or Bejeweled. 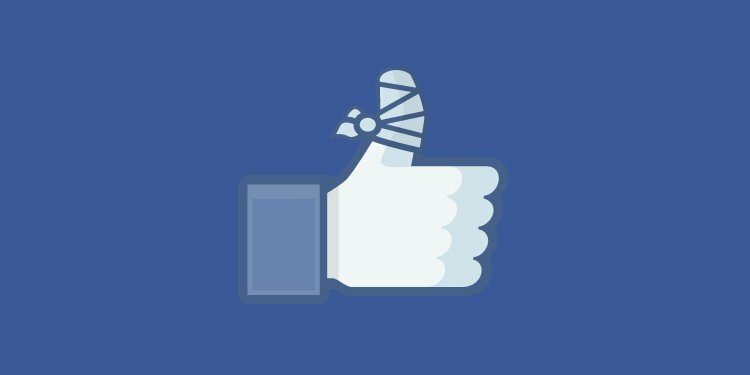 Unless you’re a sucker for pain (or, mercy forbid, someone who actually uses them), you’ve probably long-since blocked out app invites from showing up in your Facebook notifications and feed. After all, who wants to get constant notifications to help out with a friend’s crops? But app invites were an essential part of early Facebook life, for many of us — mostly as a thing we had to live with. Now, Facebook is slowly phasing the feature out. According to the developer page, the feature will be completely unsupported by February 6, 2018. Facebook is also deprecating a few other features at the same time. This includes third-party Like buttons, which means that you’ll no longer be able to “Like” a page while you’re in another app. You’ll have to visit the actual Facebook page. Other features getting the boot include the now-redundant Follow button and comment mirroring, which allows you to comment on offsite content using your Facebook account.